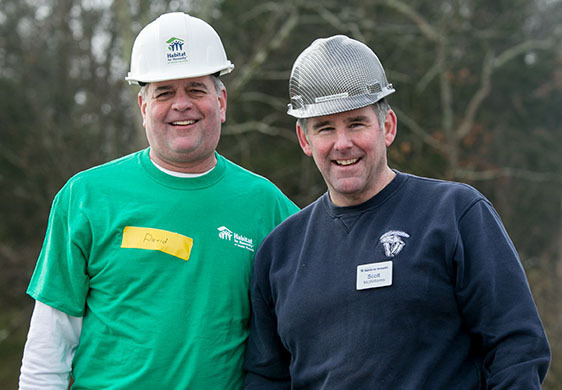 I have worked with Habitat since 1992 as a construction volunteer, a sponsor, a Board member, and now Chair of the annual Houses of Hope luncheon in November. Habitat provides the life-changing opportunity for a hardworking, low-income family to purchase a home. Habitat homeowners are fully invested in the process, from qualifying for the program, to taking more than 80 hours of classroom time and working 100 hours out at the build site. Through the years, I have literally seen lives changed, children of Habitat homeowners graduate from college, as well as Habitat homeowners excel in their careers and fully payoff their homes. Your support and generosity will truly make an impact on the future trajectory of the families we serve. List me in your annual report as "Anonymous Donor "